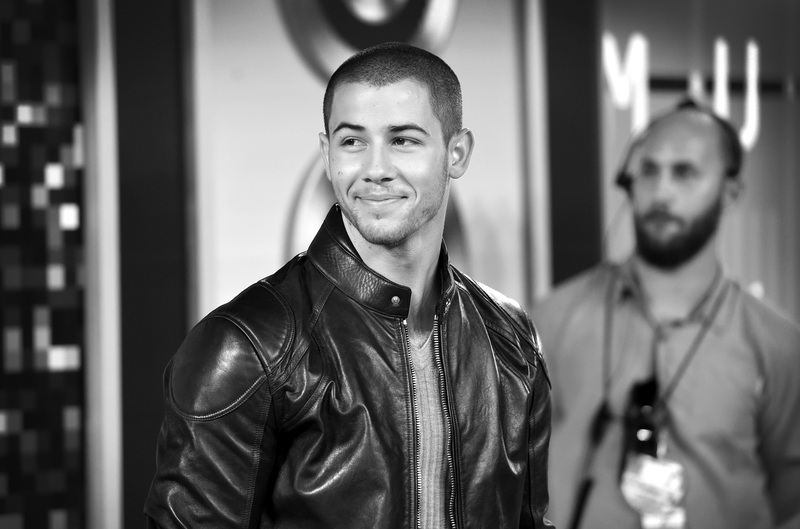 Apparently, last year was a bit complicated for Nick Jonas, and he wants the world to know. After revealing a whole lot of information in a series of tweets on his personal Twitter page Thursday night, about his new album title, collaborators, and song names, the 23-year-old "Jealous" singer also wanted everyone to know the inspiration behind Jonas' album is his ex-girlfriend, Olivia Culpo. After the former boyband artist bared his heart to his 10.5 million followers, it had all his fans wondering, is Jonas still not yet over his ex? The debut single "Close," also dropped Thursday night, with background vocals courtesy of Tove Lo, and the lyrics are definitely something we can search through to get some answers. Following his own Kanye-esque Twitter rant, Jonas revealed that his third solo album, Last Year Was Complicated (coming out June 10 with Island Records), is all about pouring his heartbreak into a record and trying to open up in music. However, he thinks he can no longer open up to another person: "When I first started making [music], I thought I knew what it would be about... Then I had a breakup," Jonas tweeted, referring to his 2015 split with the former Miss USA winner Culpo. "It then became very clear what this thing would be about, and that I would need to dig really deep. Sh*t is too real sometimes. Reliving some of these real life experiences through this music is hard, but I know it's important that I do it. I want to be an open book in my art." Surely, the singer has a lot of emotions and feels trapped by them, but it is still a bit early to tell who this is about. The rest of the first verse makes it a bit more clear. I don't know about you, but I think Jones definitely took his split with Culpo harder than we expected, and he is letting her know tha,t if the reason they broke up is because she wanted space, she should have just communicate her fears about the relationship more. Clearly, Jonas would have been there to mend the pain and pick up the pieces. Even Jonas himself claimed that the single was about "how [he] literally can't open up and be vulnerable with someone..."
Here's hoping writing and recording the album were enough therapy, because things definitely got hot and heavy in the "Close" music video that dropped Friday. But, hey, that could also just be Jonas' insane acting abilities coming into action. Decide for yourself while watching the video below.